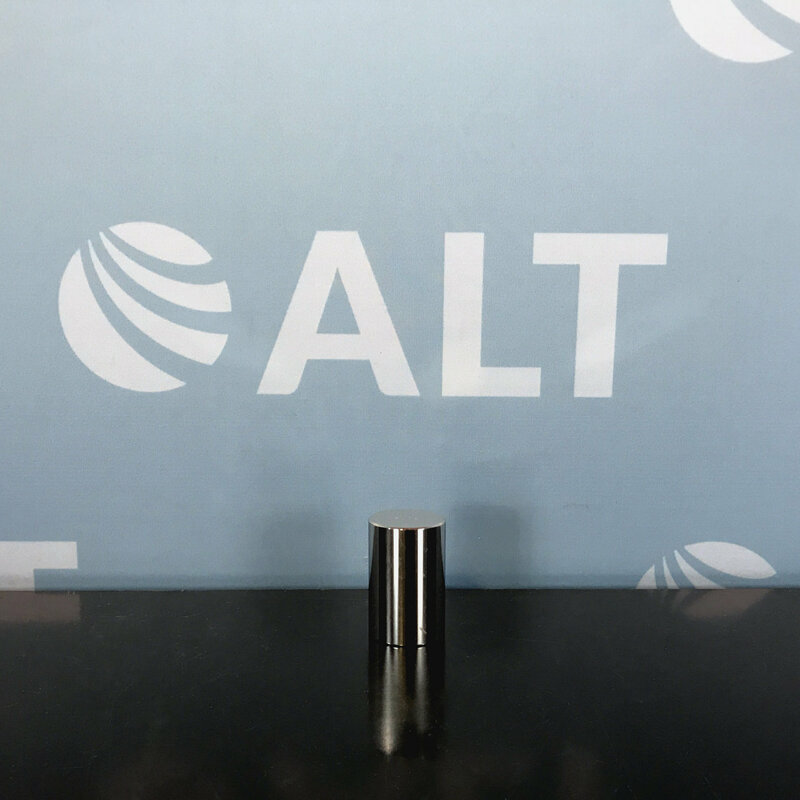 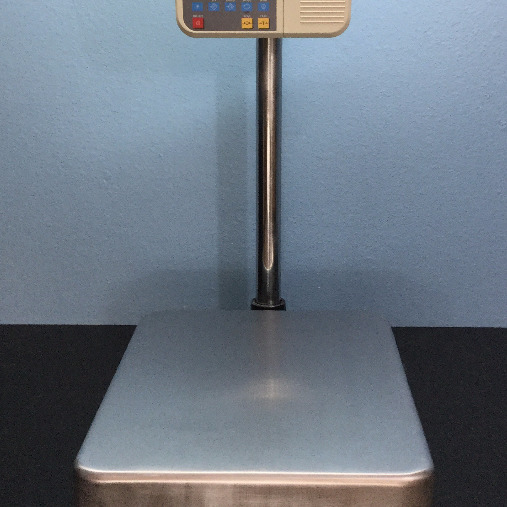 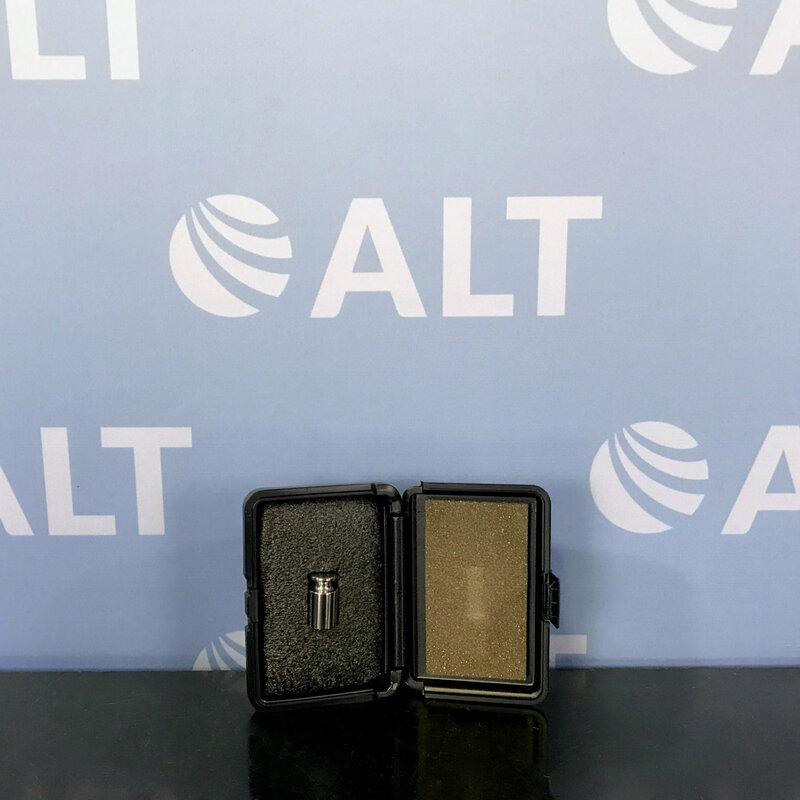 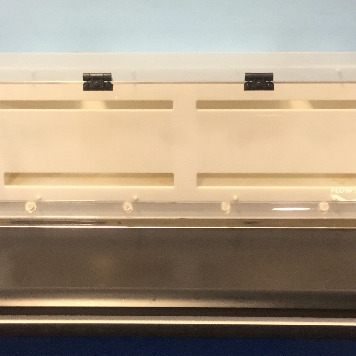 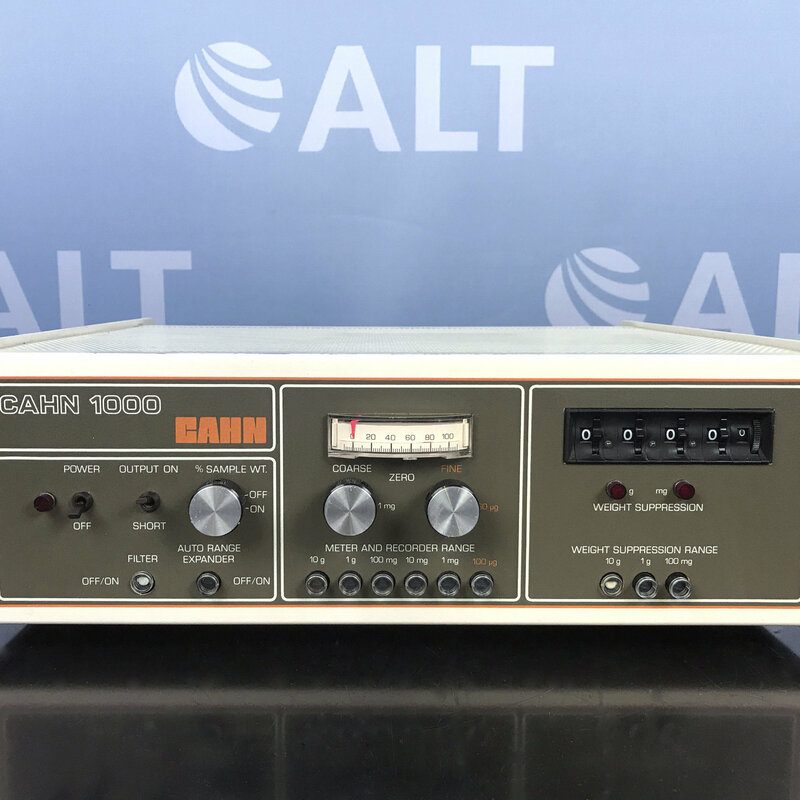 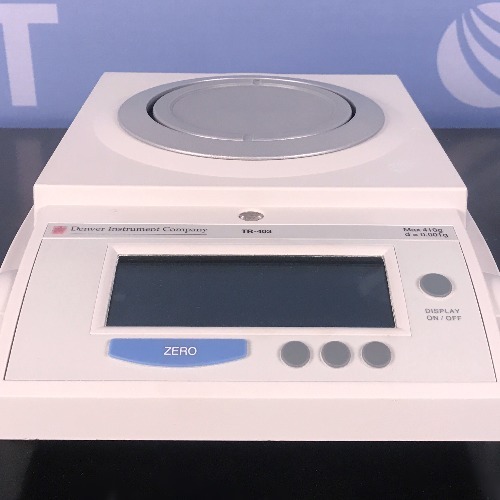 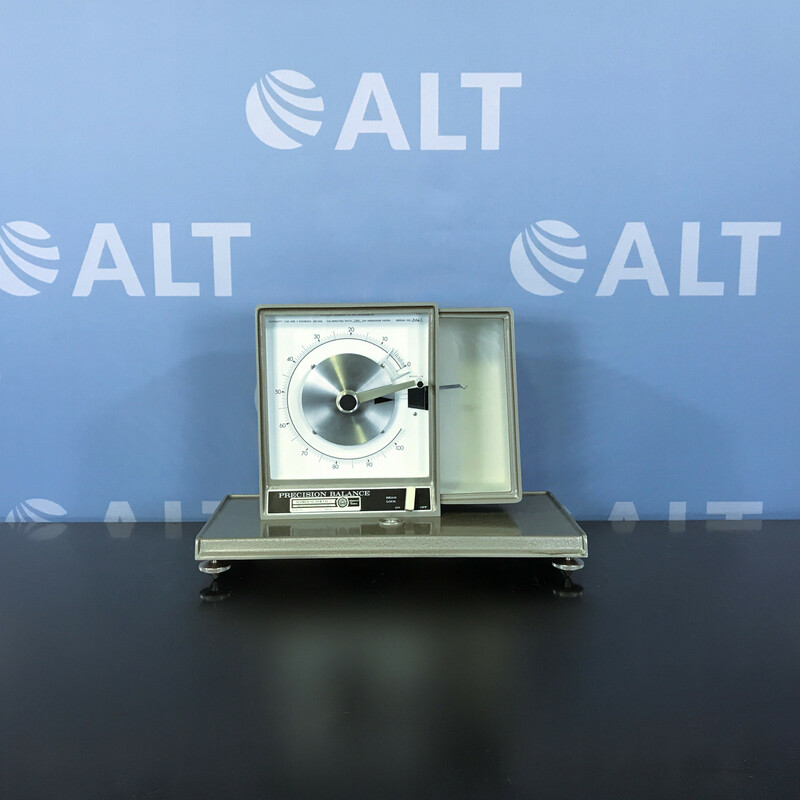 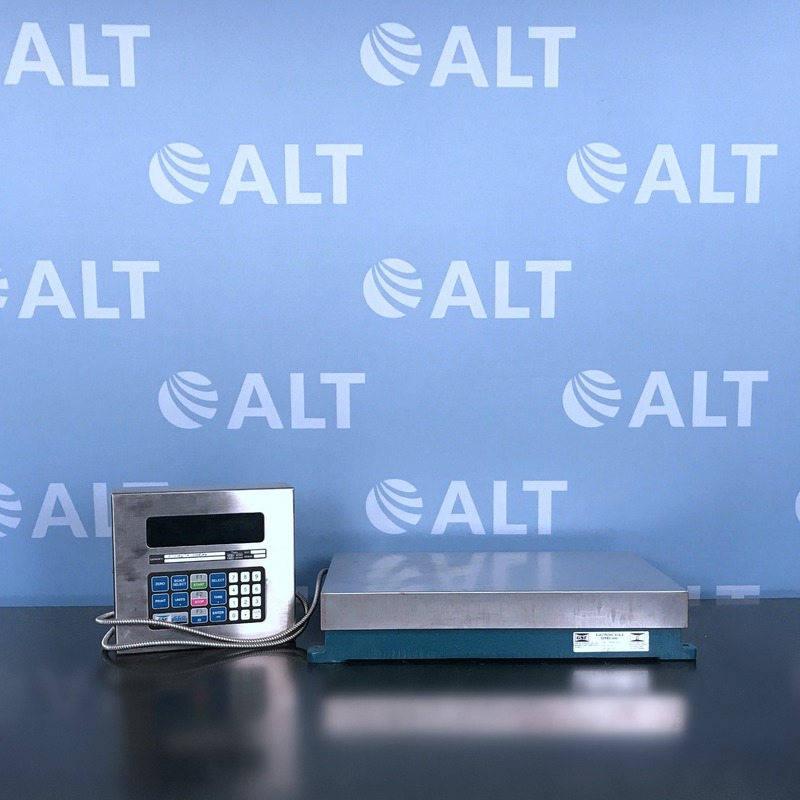 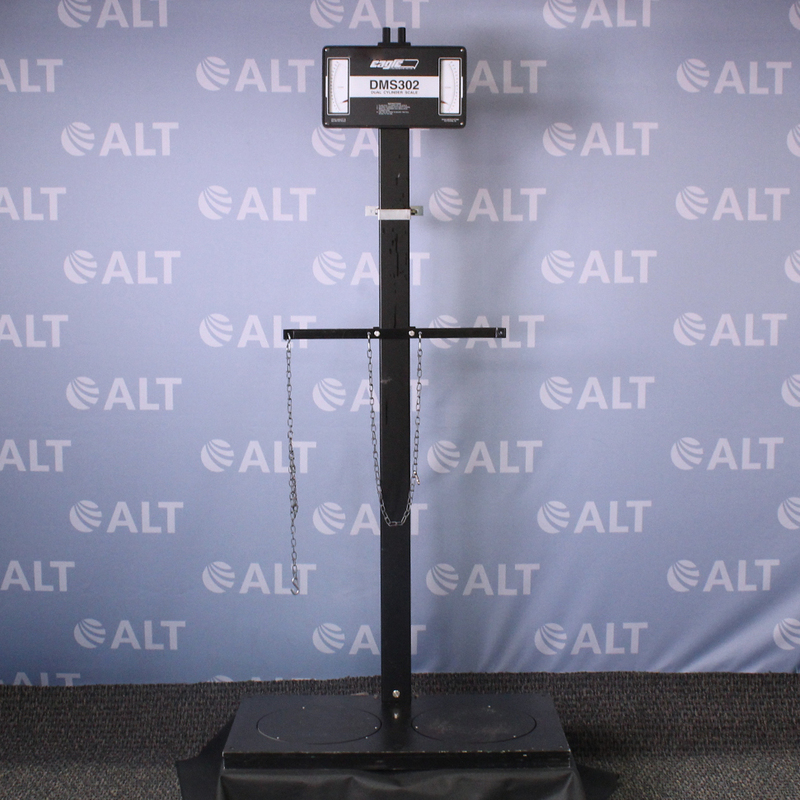 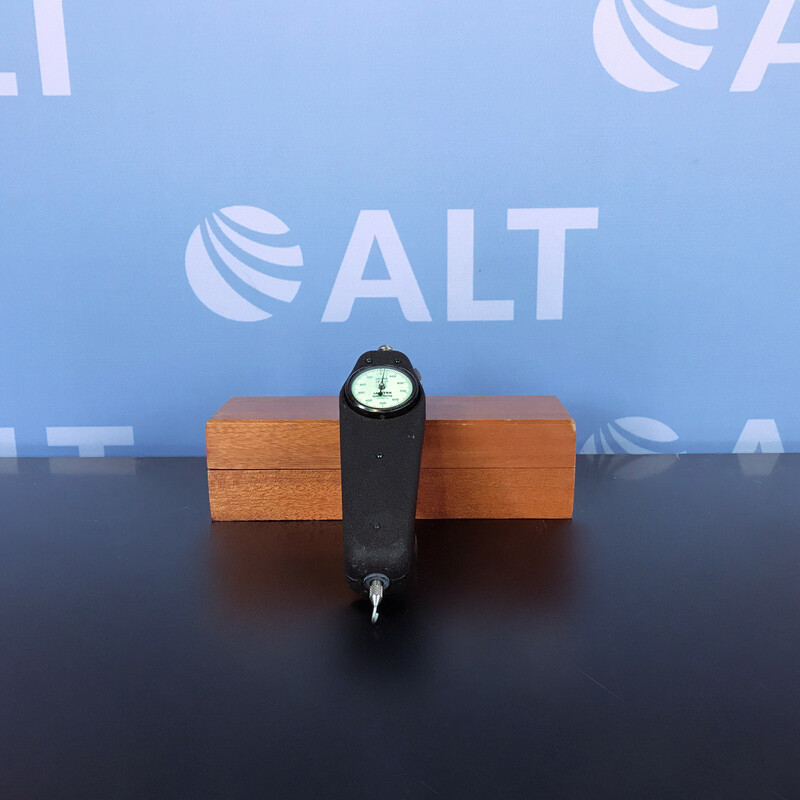 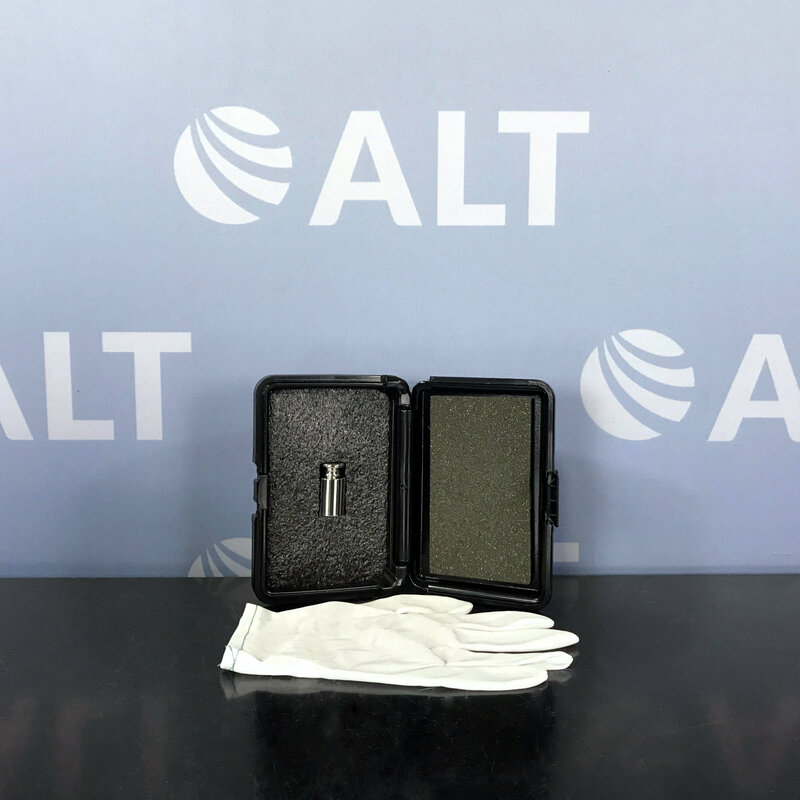 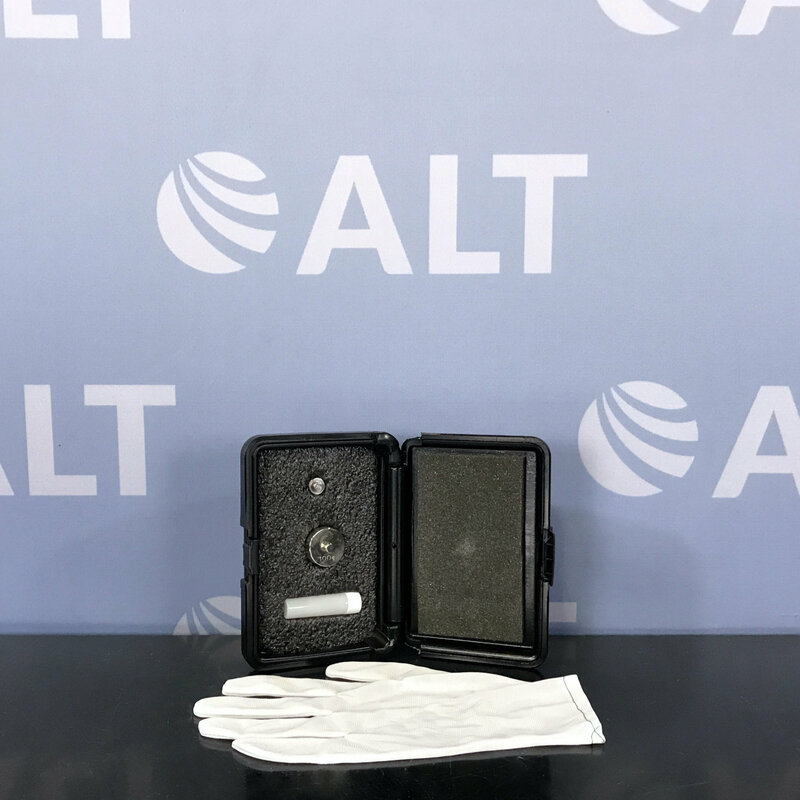 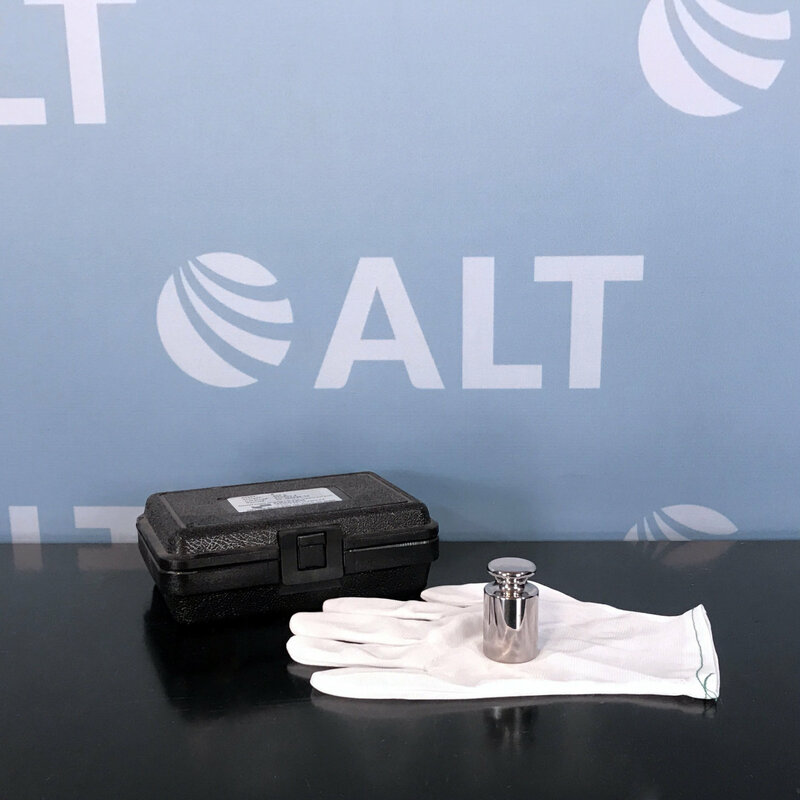 ALT offers high-quality used balances including analytical, top load, microbalance, and precision balances. 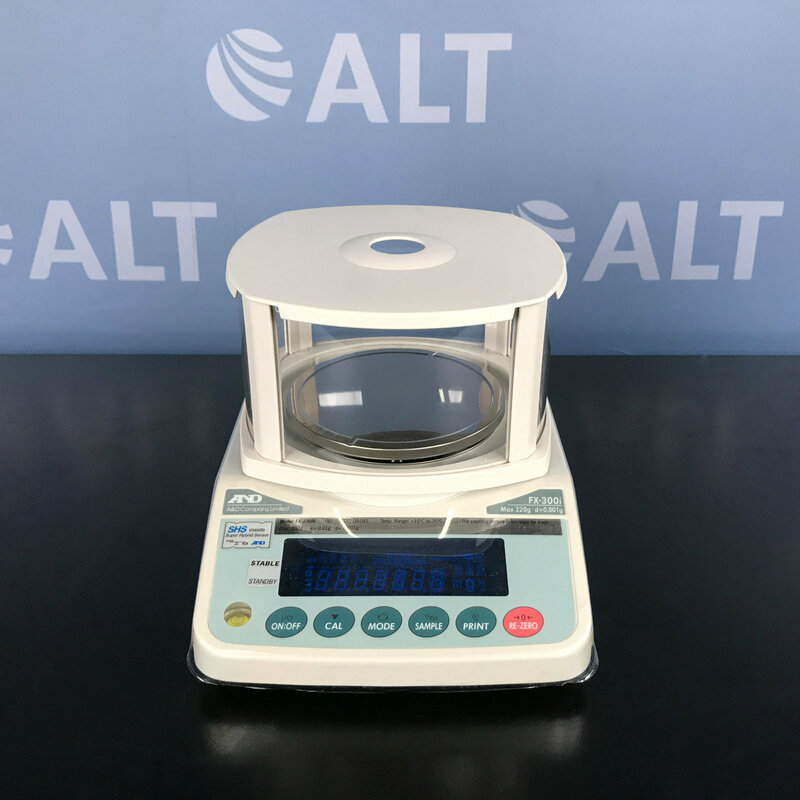 We carry systems from leading manufacturers including Mettler Toledo, Sartorious, Troemner, and many others. 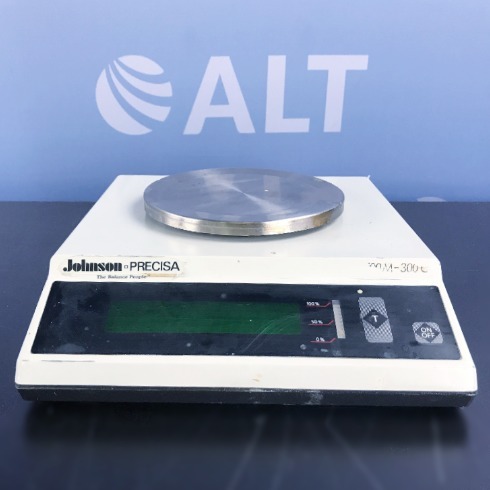 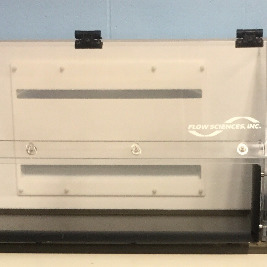 All of our used lab equipment is fully serviced and come with our industry leading warranty.